I remember what it was like to attend church as a child. After a large, congregational meeting, the adults and the children would break into their assigned classes or groups and head to a designated room reserved for further spiritual edification. The classrooms were small and usually smelled of chalk dust. The turf-like carpet was scratchy to the touch and almost always tan in color. The obnoxious boys in my class would lean back in their chairs, precariously teetering against the painted cinder block walls. They'd tease me about my hair or make fun of my friend's glasses. I'd sit quietly in a corner and pray that no one would call on me to...well...pray. And it was here were I learned about God and his son, Jesus, and their unfaltering love for us. I learned about God's desire to have me "walk in Jesus' footsteps" and become like him. Perfect. Even as He is. Perfect!? I remember thinking, "How in the heck is that even possible? Jesus loves everyone, even those obnoxious boys. I couldn't possibly love those obnoxious boys. No way! How will I ever be perfect?!" 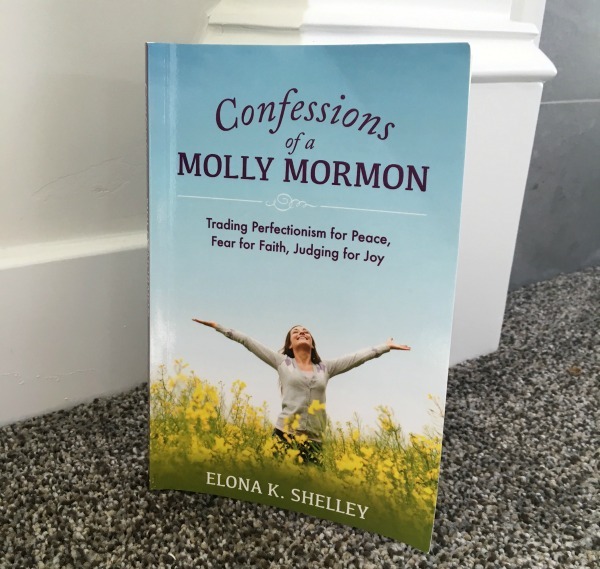 In Elona K. Shelley's book, "Confessions of a Molly Mormon," she talks about how she learned to "trade perfectionism for peace, fear for faith, and judging for joy" to obtain a better understanding of God's plan for her life. In her book she writes, "Life isn't about attaining perfection by completing a comprehensive checklist of noble goals. Life is about knowing and loving God. Without realizing it, I had focused my quest for perfection on my own mortal power to accomplish, rather than on Christ's divine power to redeem." Isn't that something we can relate to? 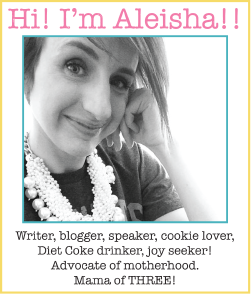 Not only as "Mormon" women but as ALL women of all faiths and experiences in the world? We get so focused on our quest for perfection that we forget that as long as we are trying, growing, and striving Christ comes in and "makes up the difference." Our hearts are like puzzles with missing pieces, and I believe our Savior holds those pieces in His hands. He places them were they need to go. Shelley's insightful book is a breath of fresh air for any woman seeking to overcome societal expectations and pressures; for those of us looking to just be. Be happy. Be content. Be grateful. Be enough. "My mistaken perceptions about the nature of God, along with my drive to perfect myself, blinded me to many truths, and also to the endless stream of divine love which God intended for me to depend on through the challenges I faced...He makes me enough when I give Him my heart. His mission is to do for those who love Him what we cannot do for ourselves." Kamal Cargo packers and movers in Thane, which is well-known for its quality services. We are most reputed and timely delivering packing and moving company. You should never prioritize just most cheap packer. You should check packaging material and vehicle condition and timely delivery for a pleasant experience at last. Shakti packers are serving people with local and interstate moving services. We can handle long distance moving professionally and deliver packers and movers chandigarh services as per the desires and expectations. Our service have excellent arrangements for goods packaging with tough boxes, laminated tape, and foam packing.